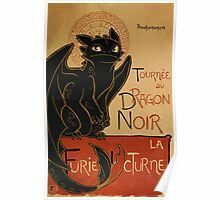 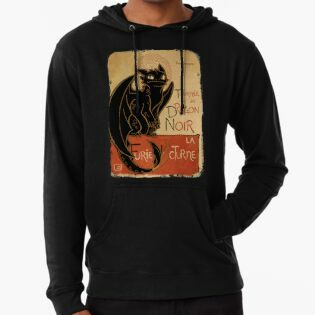 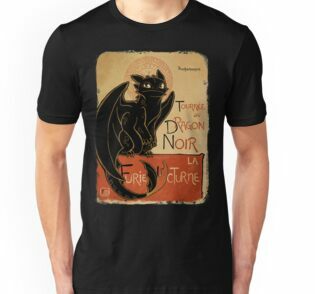 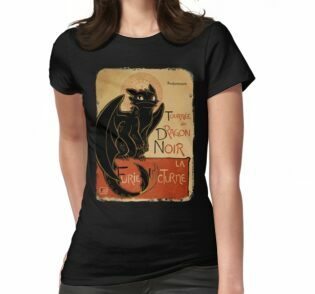 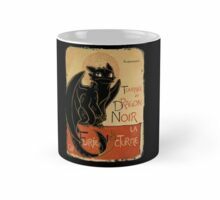 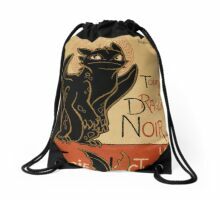 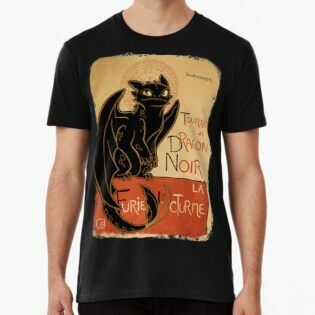 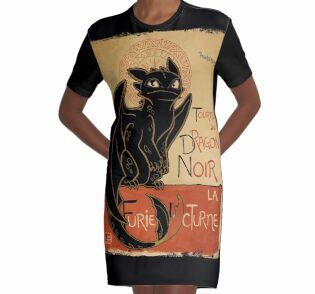 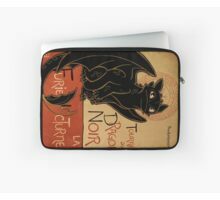 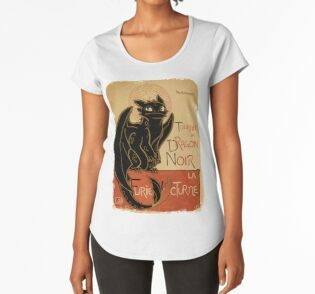 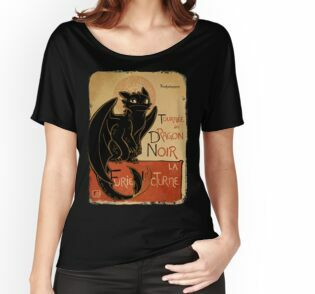 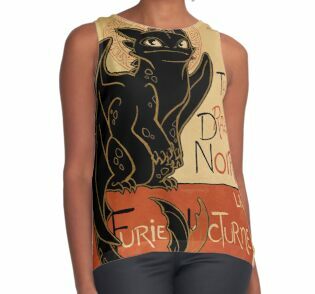 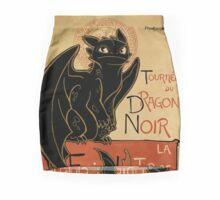 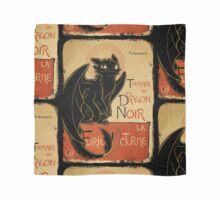 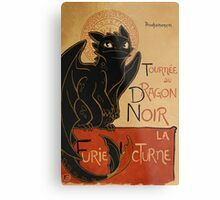 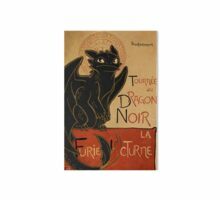 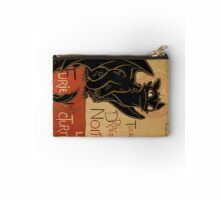 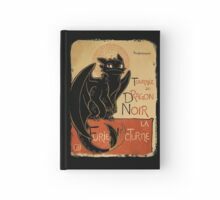 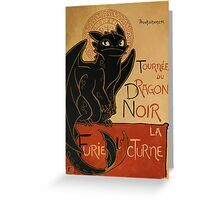 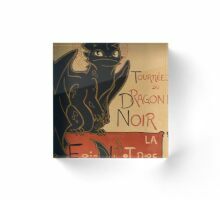 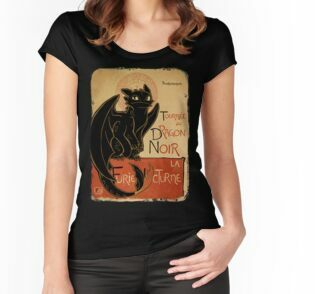 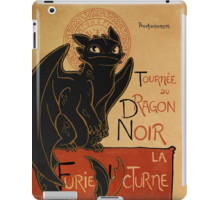 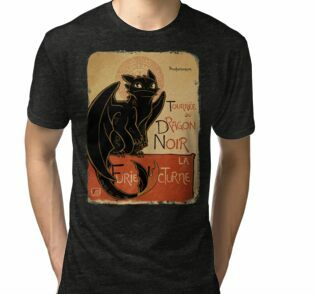 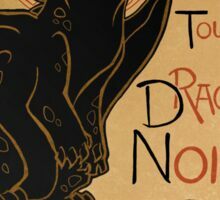 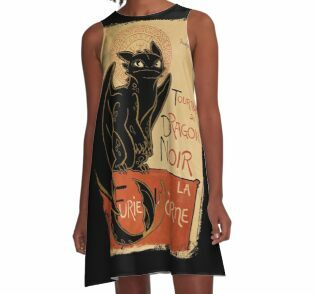 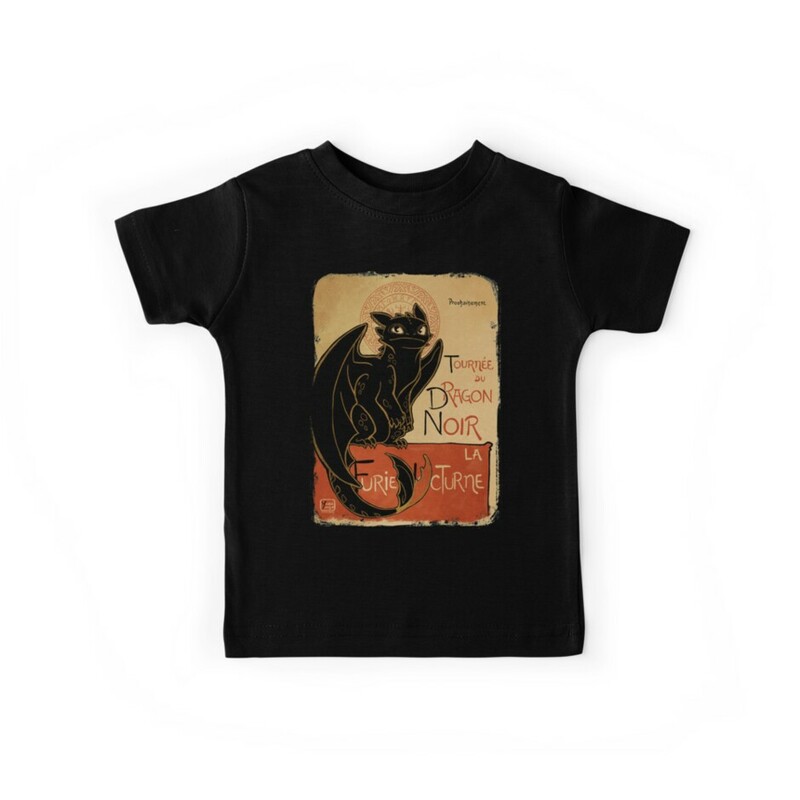 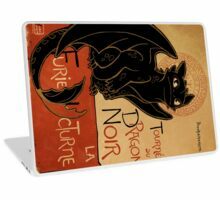 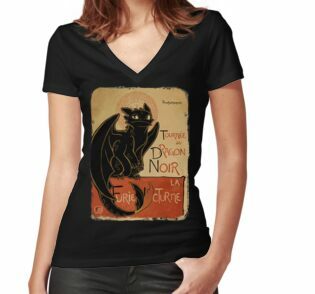 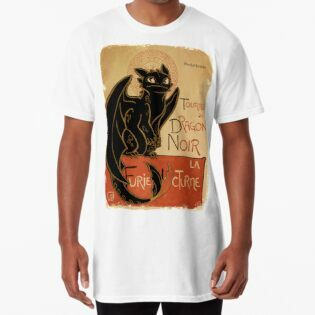 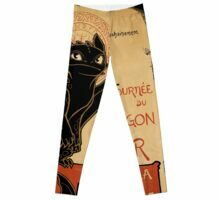 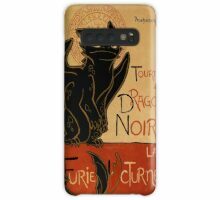 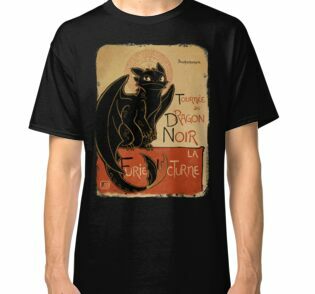 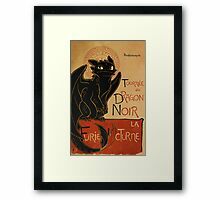 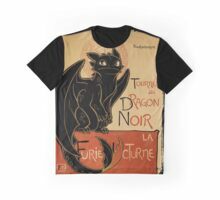 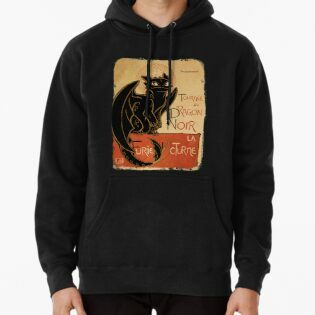 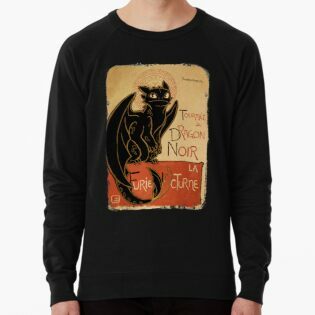 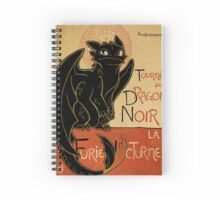 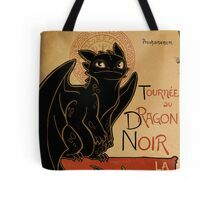 Parodie auf die berühmte Französisch "Le Chat Noir" Plakat "Wie trainieren Sie Ihre Dragon" von Theophile Steinlen Mit Zahnlos the Night Fury Drachen! 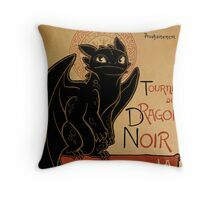 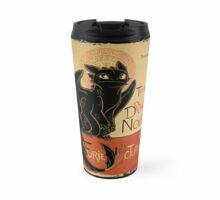 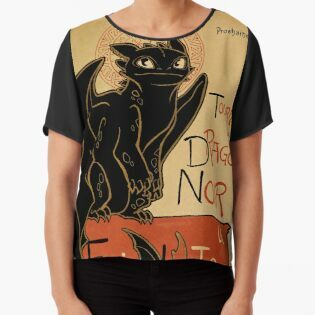 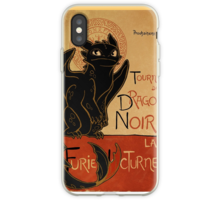 Featuring Toothless the Night Fury Dragon! 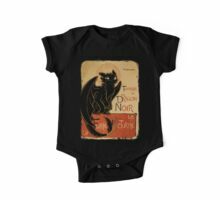 Is it possible to have this made in children’s sizes? 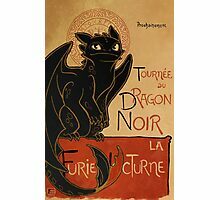 Could this be made as a poster? 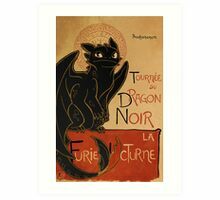 I would so love a poster of this in my room! 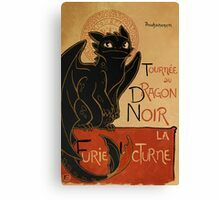 I bought this as an photo print and I must say for anyone who wants to do the same, DEFINITELY go for the metalic option! 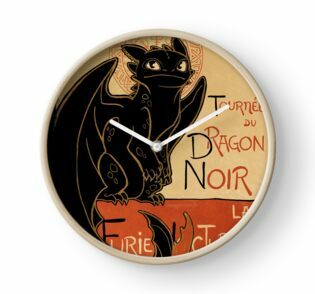 that extra bit of glimmer really makes the art pop!